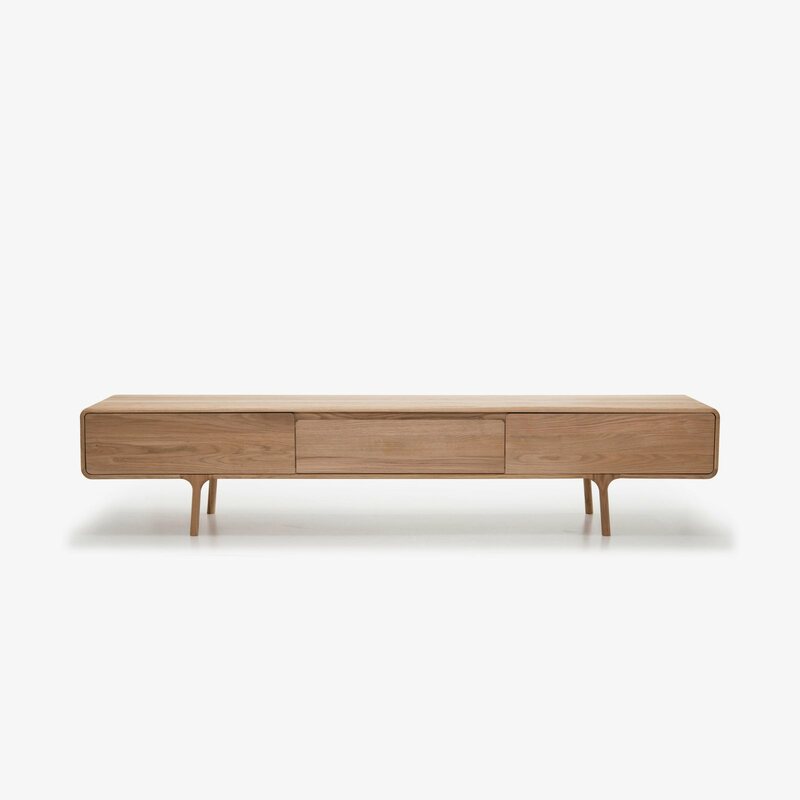 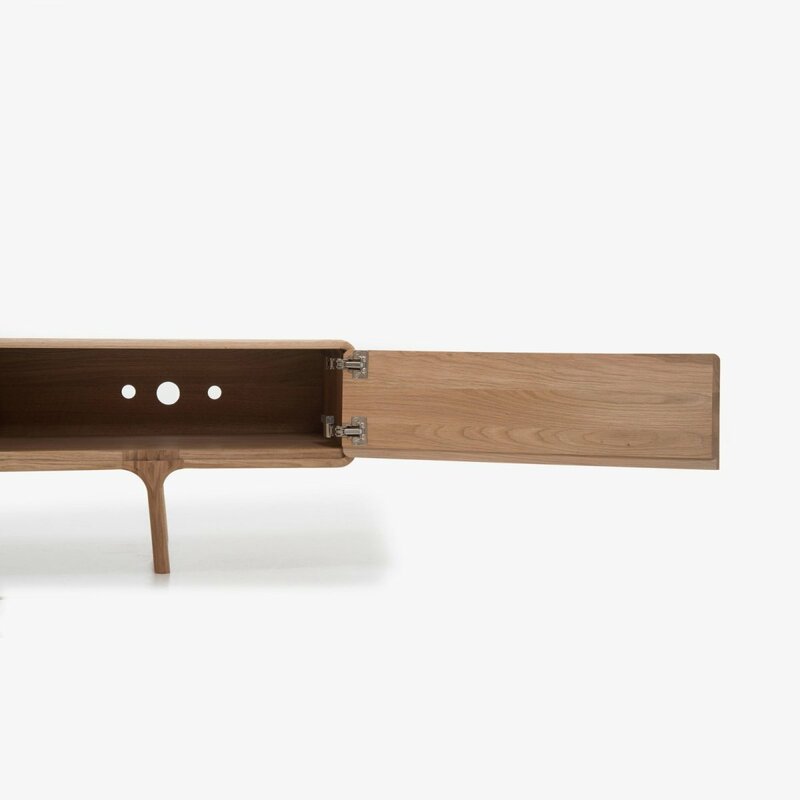 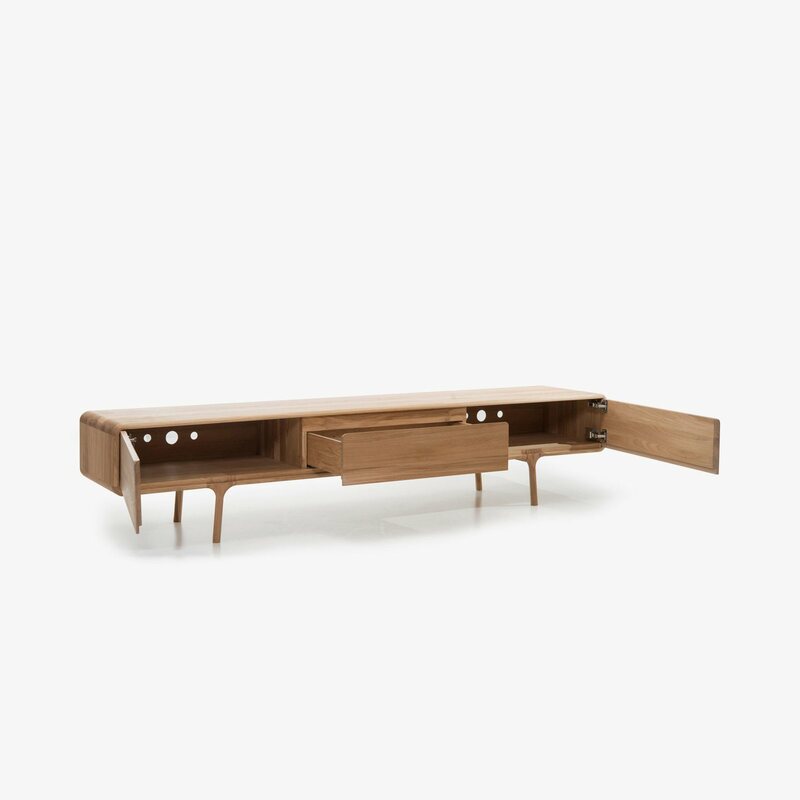 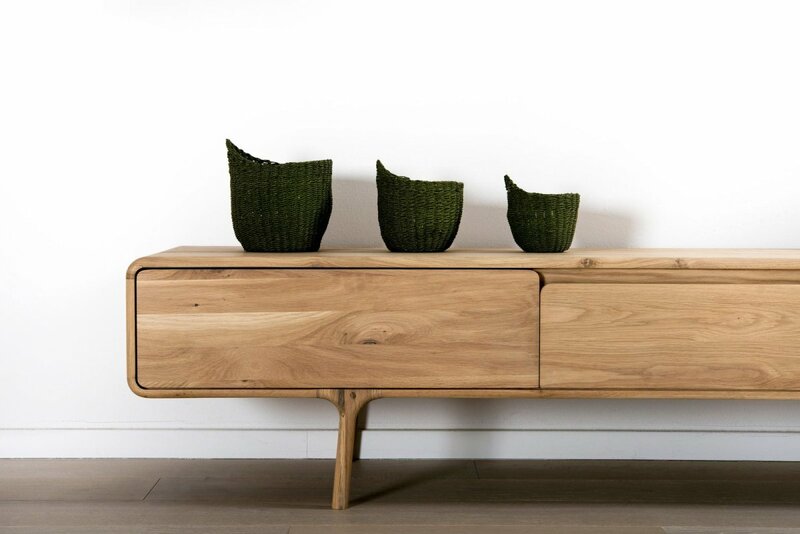 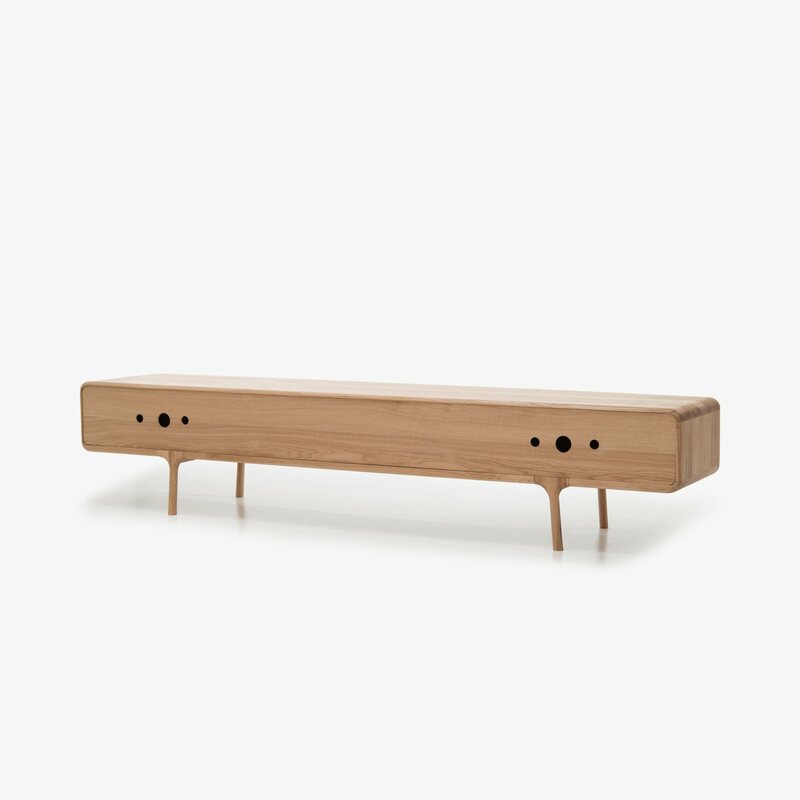 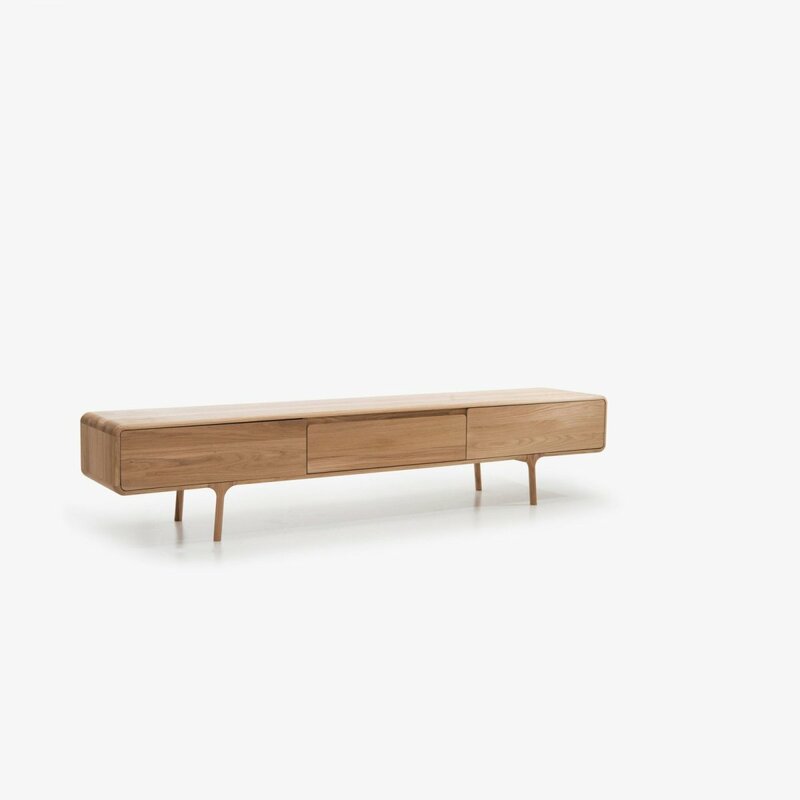 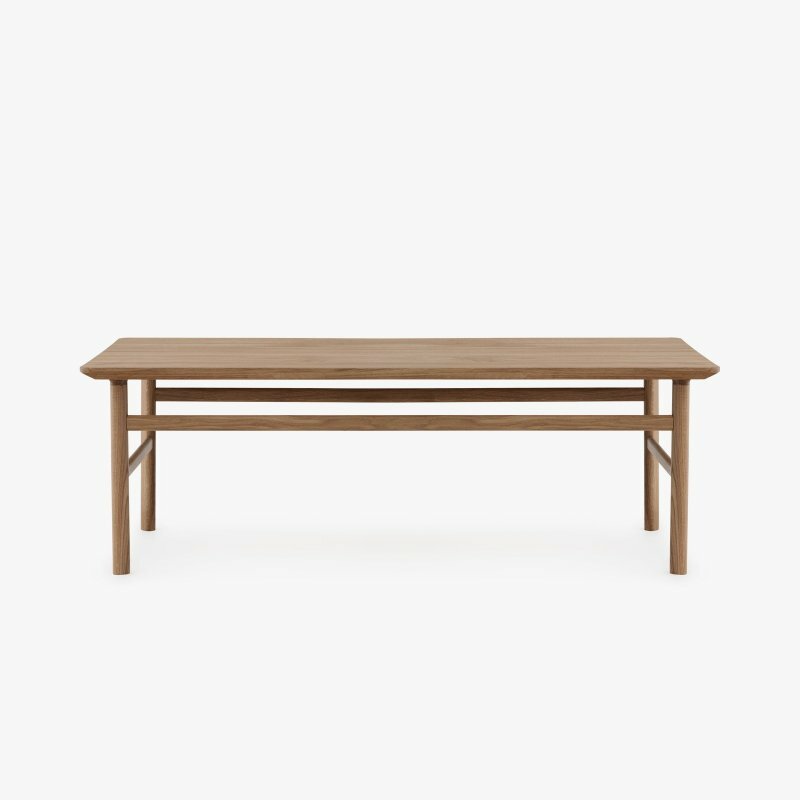 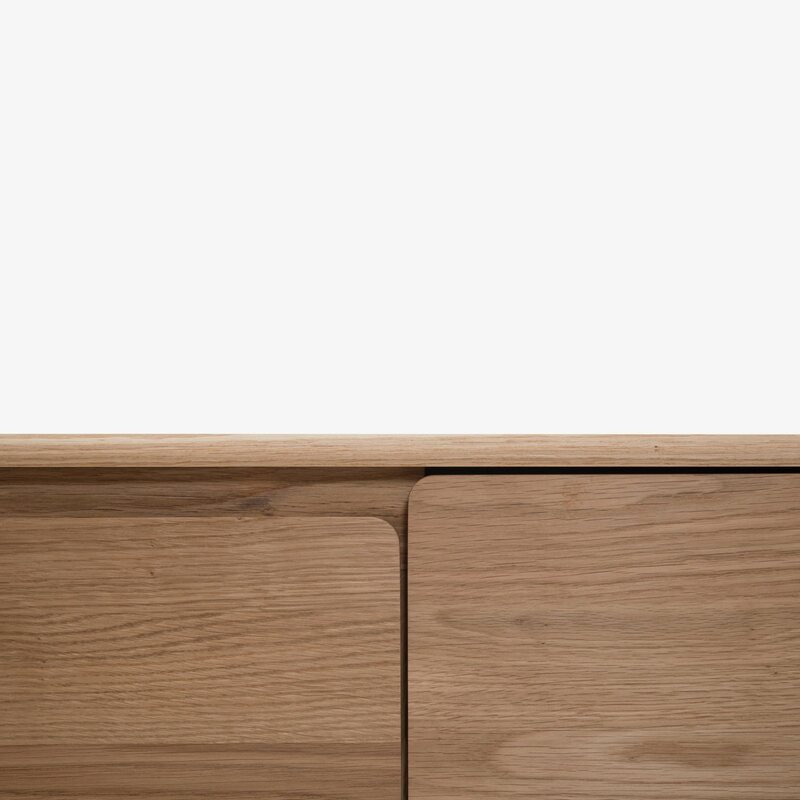 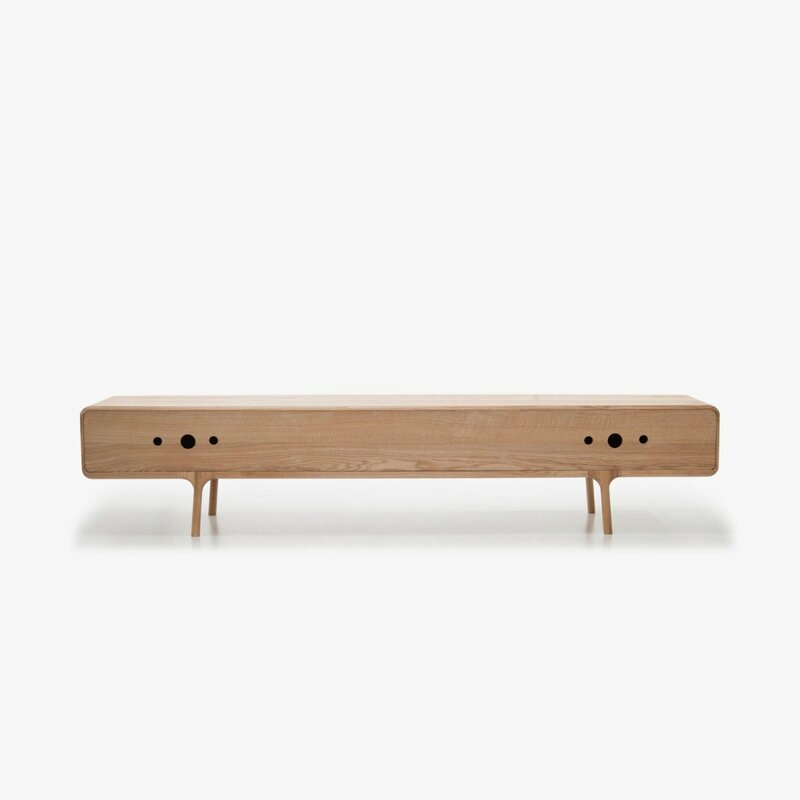 Fawn Lowboard is a minimal, timeless tv unit designed by Gazzda. 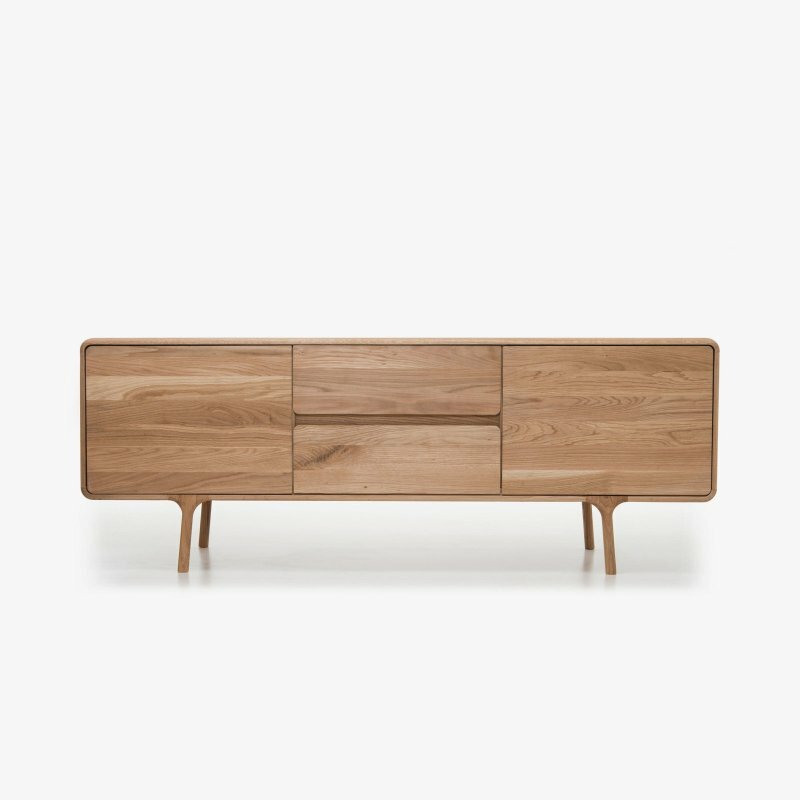 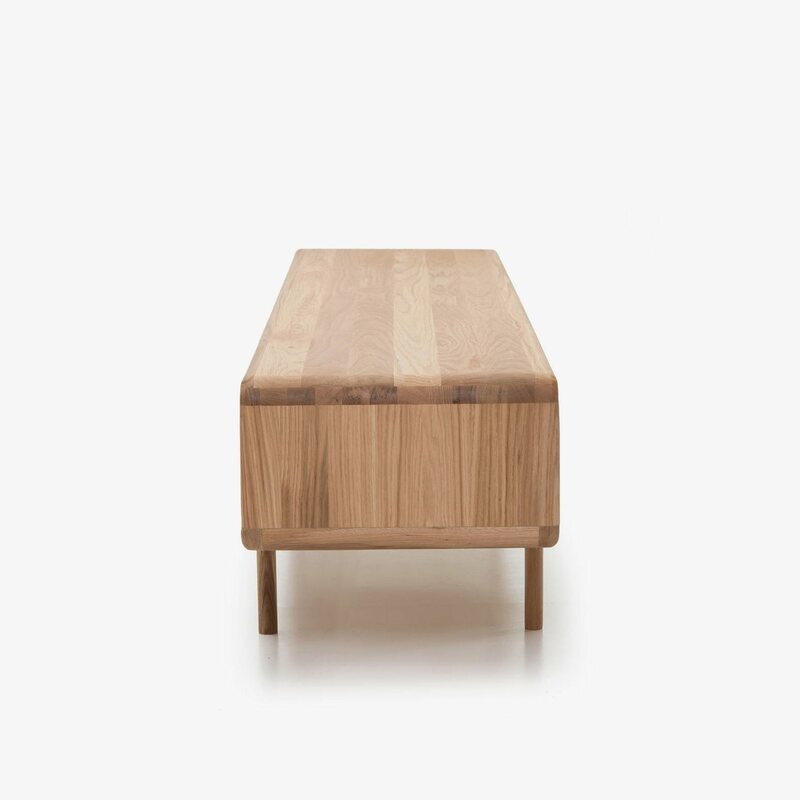 Ideal to use as a TV sideboard, but convenient for many other storage needs as well. 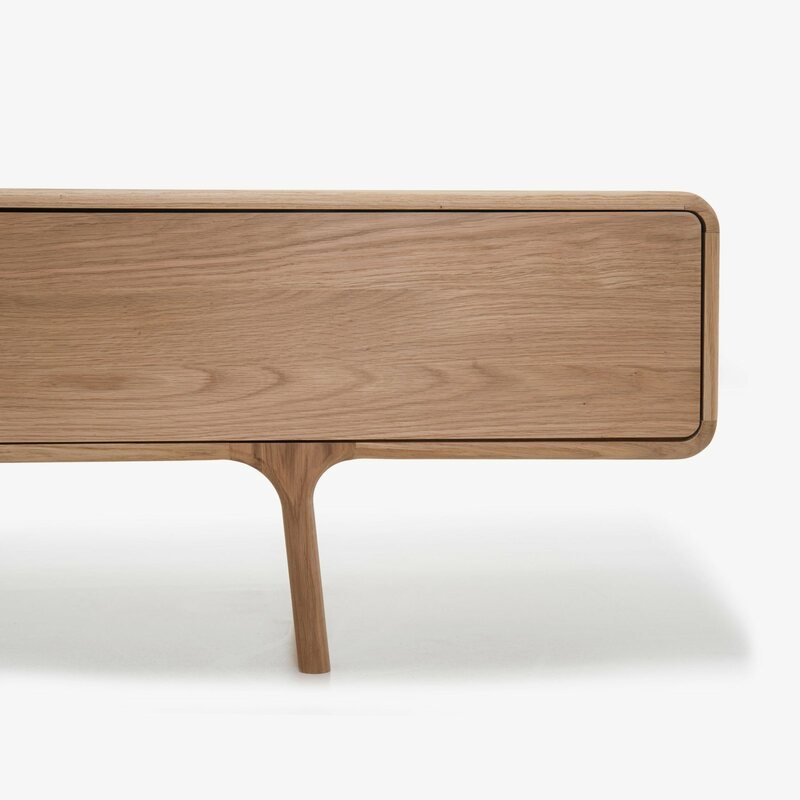 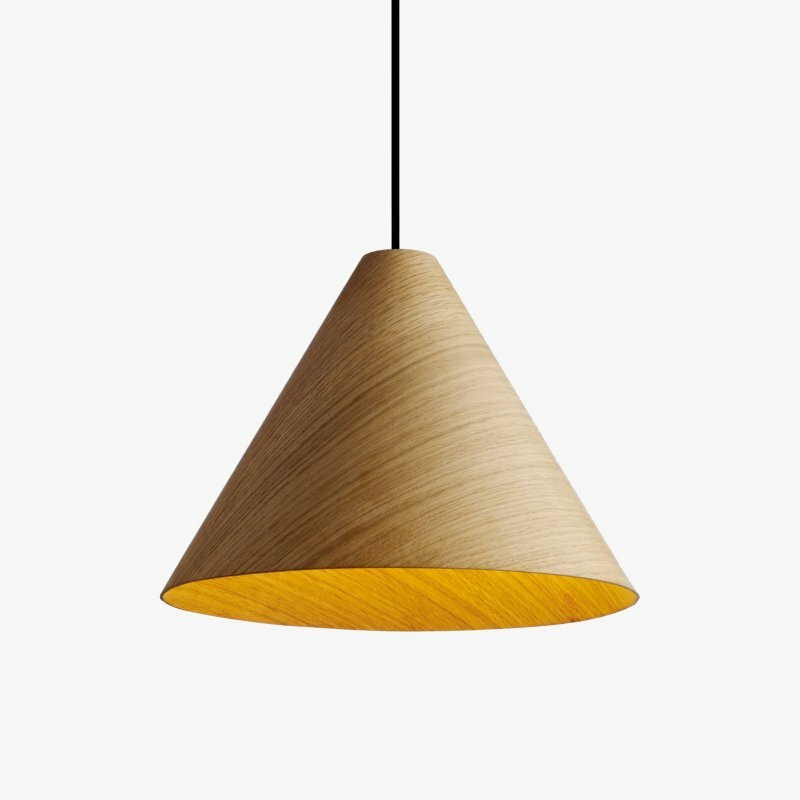 For whatever purpose you decide to use this versatile eye catcher, you will not regret it — its smoothly rounded edges, graceful legs and thin waistline will adorn any wall.